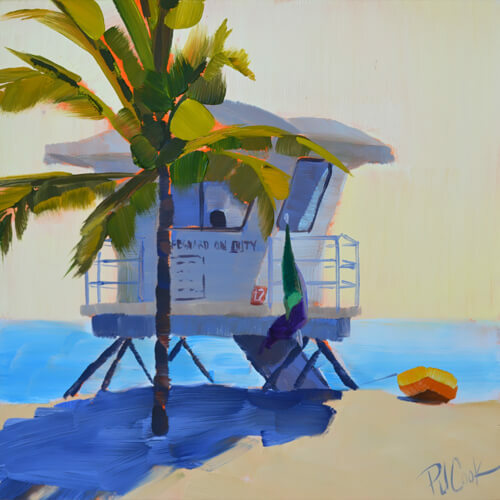 A bright morning glow at Fort Lauderdale Beach with a lifeguard on duty is featured in this original oil painting. 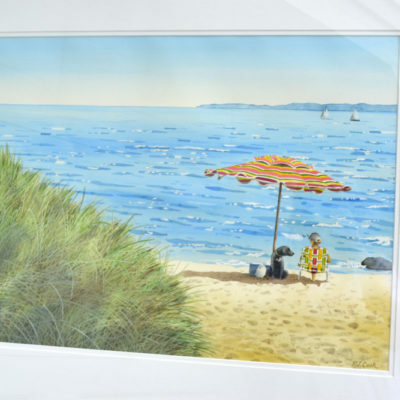 No frame is needed with this original oil painting, the scene wraps around the 2 inch edge to the wall. Ready to hang on your wall. Media: Oil on raised panel. 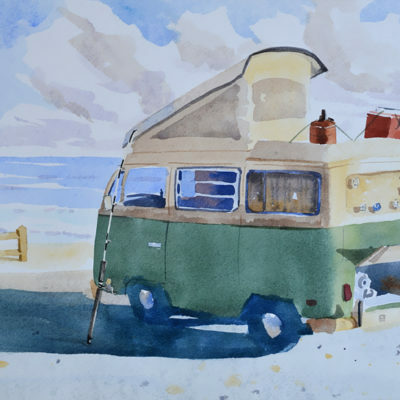 Artist Notes: This painting is an original work of art by PJ Cook. Professional materials used throughout. Signed by the artist front and back. 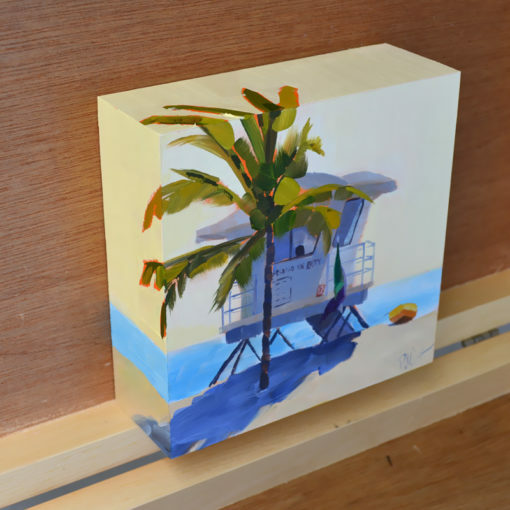 All purchased artwork is carefully wrapped and packaged for shipping. Most artwork is shipped one day after payment unless otherwise stated. 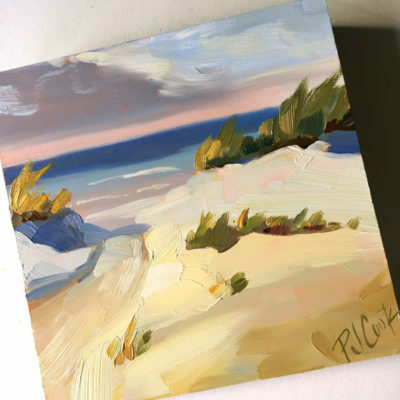 Sometimes the oil paint is still drying and cannot be shipped immediately. But most of the paintings are ready to go. Local pickup is available. There is a full refund within 14 days of purchase. Thank you for your interest in my original art and please contact me with any questions.